When Fujifilm announced the original X100 back in 2010, there was a real buzz around what might be next to follow in the X-series. Speculation on the production of a rangefinder-meets-Compact-System-Camera finally came to fruition in early 2012 and the X-Pro1 set the benchmark in the X-series for being the first interchangeable lens camera to flaunt the X-mount and accept a brand new range of XF-series lenses. The combination of the X-Pro1’s retro styling, X-Trans sensor technology and hybrid multi viewfinder caught the attention of many serious enthusiasts and seasoned pros who warmed to the idea of owning a modern digital rangefinder-style model capable of delivering exceptional image quality and withstanding the demands of day-to-day use. Needless to say, the X-Pro1 was a revolutionary camera that will always be remembered for kick-starting Fujifilm’s X-series system as we know it. Though still widely used, the X-Pro1 has started to lag behind today’s competition. 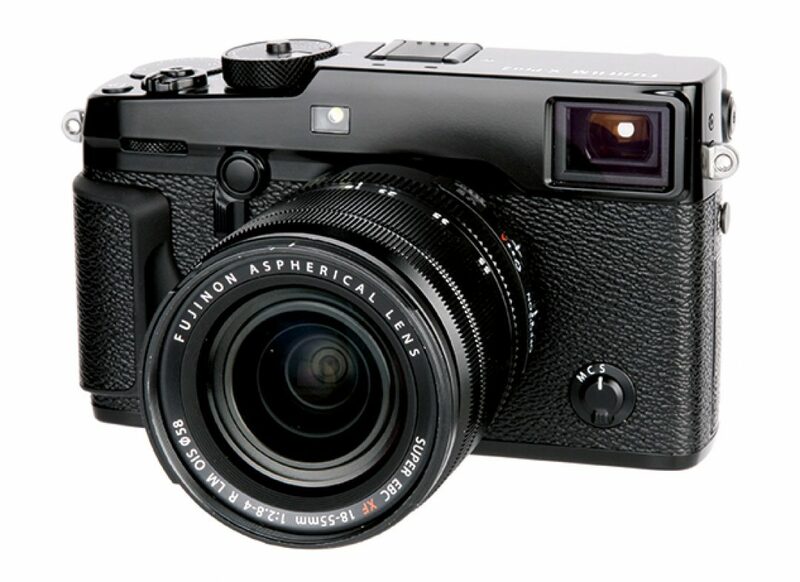 To compete with the best in the market, Fujifilm needed to create an out-and-out replacement, and this has recently arrived in the guise of the X-Pro2……..